Happy Monday, girls! Today I'm joining forces with some great bloggers to bring you all things Valentines! 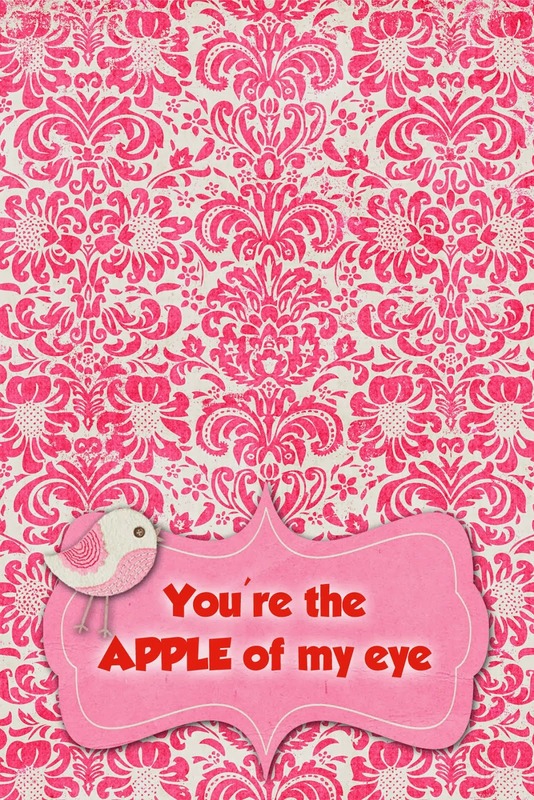 I'm sharing some printables - one of my FAVORITE parts of Valentines Day! These are all ready to be right-clicked, saved and then uploaded to your local Walgreens, Target, etc. and printed in size 4x6. Usually prints run about ten cents a piece and then I get clear cellophane bags at Hobby Lobby and put little goodies in them if they're not pre-packaged. And be sure to hop on over to these lovely ladies blogs for lots of other great Valentines ideas! Hey Andrea! So cute! Will the New Years Link up be available today still? Or just tomorrow? :) Thanks! These are so awesome! Thank you! I used the Minecraft ones last year. Super cute! LOVE these! I used the colorful ones last year - can't wait to pick out this year's! Love these ideas! I am definitly going to use them! Thank you!! Such great ideas!! You made some for Ebby Lee years ago and they were darling!! These are absolutely adorable! You are the ultimate "Pinterest mom" in my book!! I love these ideas! So fun! Love them all!! We used the "colorful fun" ones last year with a box of crayons. Can't wait to pick out this year's! Thanks for offering so many choices!! You are so talented. These are all too cute! That applesauce one is just adorable! I love doing valentines with the kiddos. Have a great week !!! My kids aren't in school yet, but I can't wait till we can use these cute ideas! 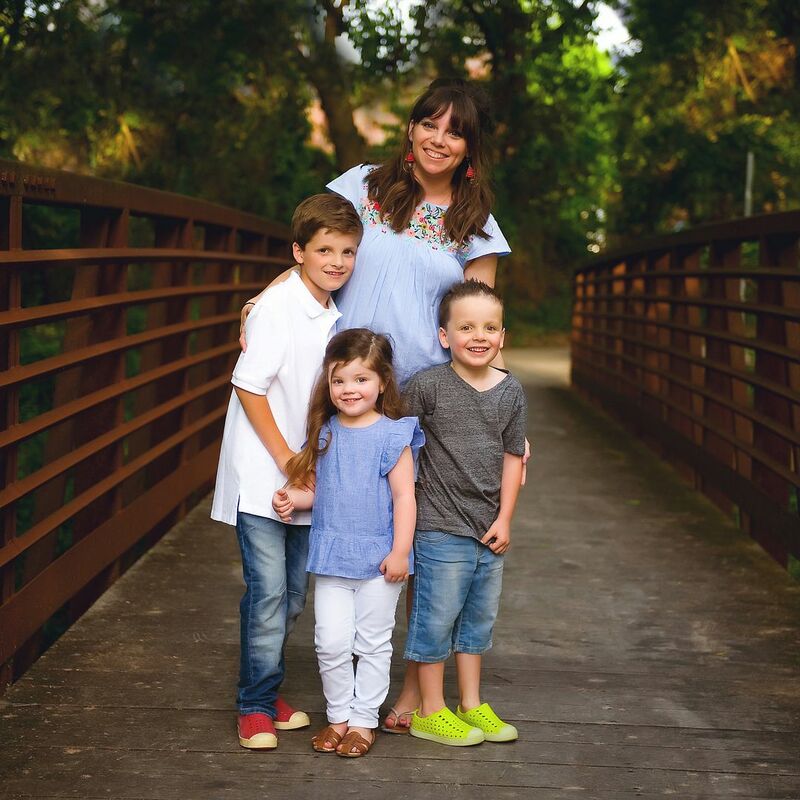 Right now, I make a photo card with a Valentine-themed picture of my kids (and usually print for free from Shutterfly since they have constant promos) for close friends and family. Wow! These are so stinking cute! My boys will love them! You're so creative. I don't have the creative gift! Ha! Thanks! My daughter is at a baby sitters this year, and I needed a cute idea for Valentines. I love ALL of these. I can't wait to make these with her. Oh my! 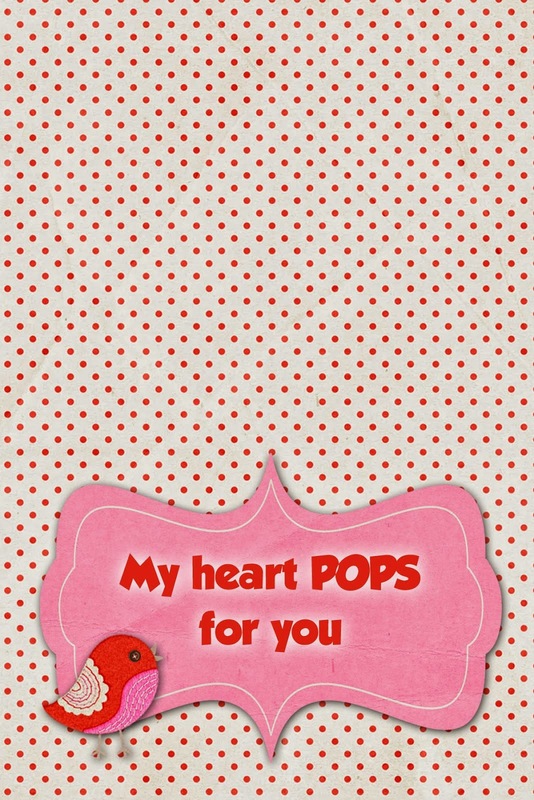 I want to use every one of these for my little Dane's Valentine. Your creativity is always on point! I definitely am having a #MCM (Momfessionals Crush Monday...ha!) Thanks for sharing! My son is gaga over the mine craft! So creative as always, love!! I'm totally using these this year! I'm just going to open up this post and tell my kids to pick ;). Love these! They are adorable. I'm a first grade teacher but this is also my son's first year at MDO...so many great choices/ideas for both of us! My kids are not school age yet but I absolutely love these and can't wait to use them in the future. Love Love Love all the tags! What program do you use to create all you awesomeness? Also, are you doing your recipe club again? If so, do you mind telling me the date?? I would love to link up! Thank you. So cute! Saving this for when my son is old enough for Valentines!! Love them all! So creative!! One is cuter than the next. You gave me some great ideas for my preschoolers. 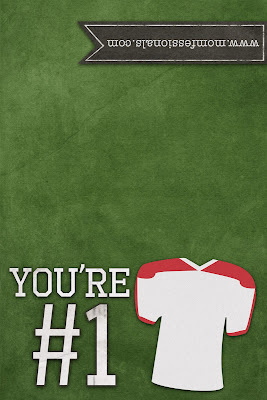 You're the best! DARLING! Every single last one of them is DARLING!!!!! I think that the star wars is going to be a hot with my boys! Thank you thank you. I'm using these for my preschool class. You. Are. Amazing. So many cute Valentines - now which one to pick?! Cute, cute, cute!!! Love these, girl!! These are amazing!! Thanks for sharing!! Those are adorable! I wish I hadn't already bought ours! You have such great ideas! Thanks for sharing. Love your blog! 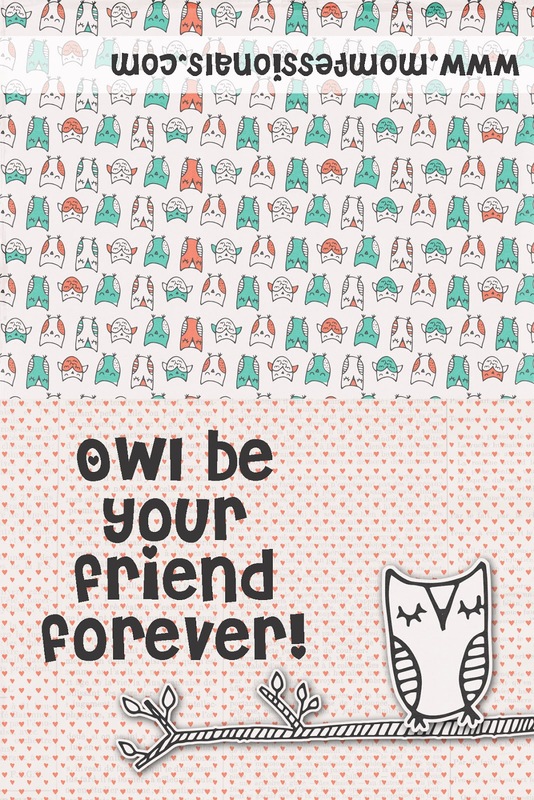 These are all super cute, Andrea! Thanks for sharing!! Using these for my students! I love them! So many cute ones to choose from! Sharing these for my grandson's preschool class - super cute! Love these! Can't wait to use them, thanks! Love all of these ideas!!! I'm pretty sure we will be making those Star Wars treats this year. Thanks so much! So cute! I used the apple one last year! Love putting together little goodies for my kiddos and their friends! Thanks for the fun treat toppers! 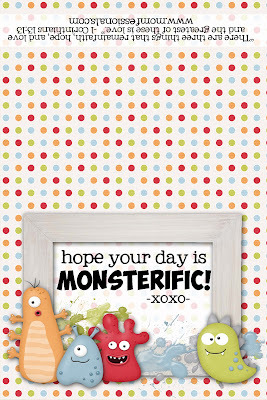 These are all soooo cute and creative! 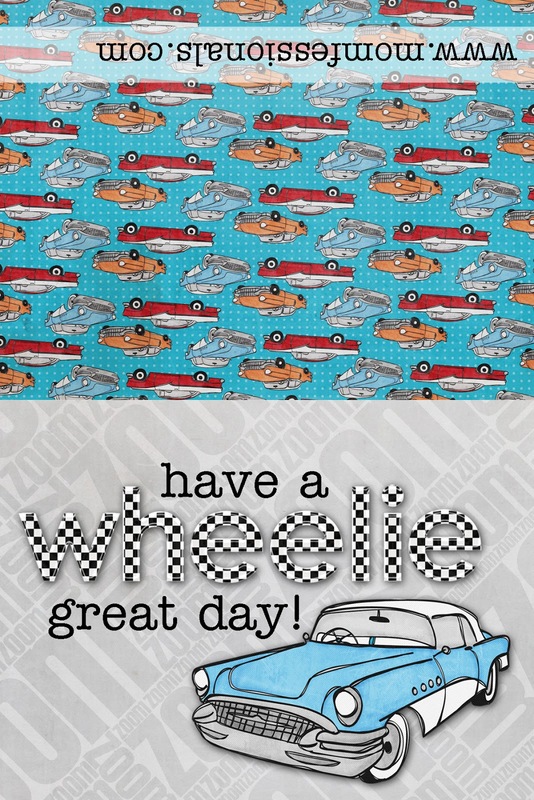 I have two preschoolers and these printables are PERFECT!! Thanks so much!! Love them all but my son would love the star wars! So adorable thanks for sharing! Ahh, I can't decide which ones to use this year! So many great choices! Thanks for sharing! We are not allowed to put any kind of treats with our valentines, so it's pencils and erasers for us! I can't wait to use one of these this year! 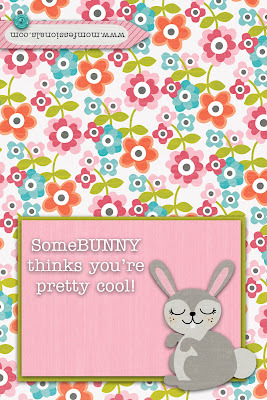 The someBUNNY is my fav! Great ideas! Thanks! 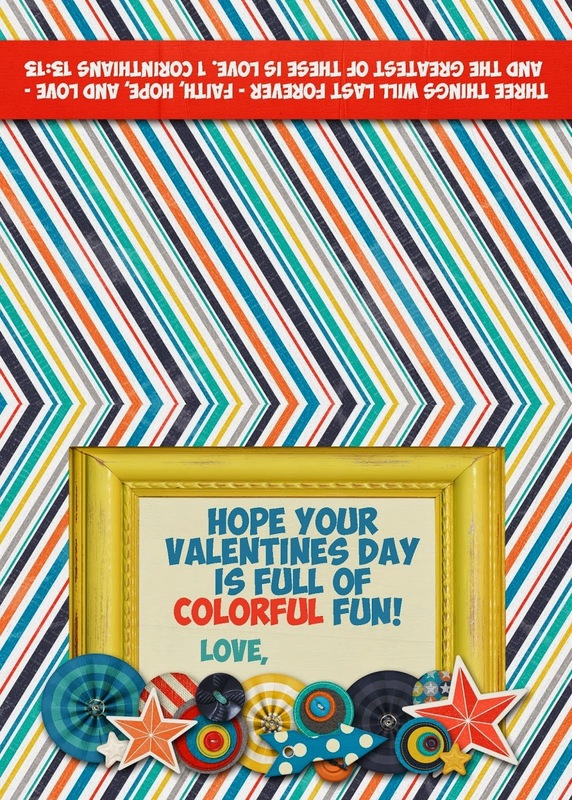 You are so creative--love the sweet valentines! Thanks for the cute Valentine's/ sweet note ideas! I LOVE your blog. Thank you!! 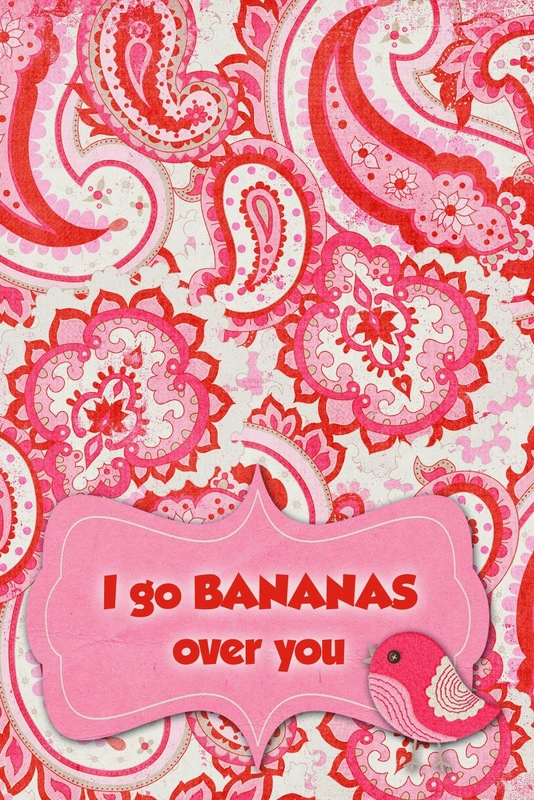 I love your printable Valentines! So many to choose from and your are so creative. Thanks for sharing! Thanks for doing these! It makes my mama work so much easier! Love all of these! I'm doing bubbles for one kid this year and Swedish fish for the other. I wish I had an ounce of your creativity! So many cute options!! These are cute cute cute! Fabulous ideas! Think my son will love the Star Wars! My oldest is 18 months and I wasn't planning on doing any BUT this post has completely changed my mind! I love them all. Such adorable ideas! Cute ideas! I wish I knew how to use my Adobe Photoshop better! Love the Valentines tags! You are so creative Andrea! Thanks...these are really cute ideas!! Yay!! I used these last year for my pre-k kiddies & my daughters class, can't wait to try some new ones. 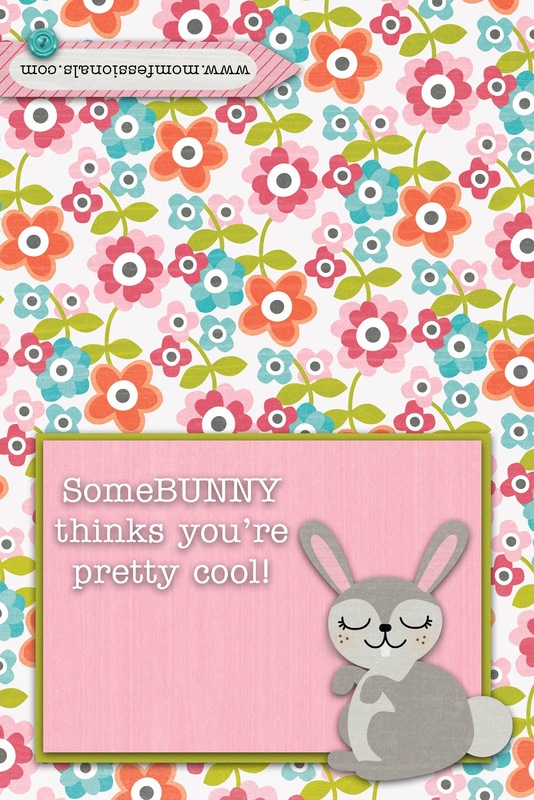 You're awesome for sharing! Love these! I think I'm going to have to use that apple one and the circus one. Loved using your valentine's ideas last year! Looking forward to using them again! Too cute! You are so creative, Andrea! These are great! 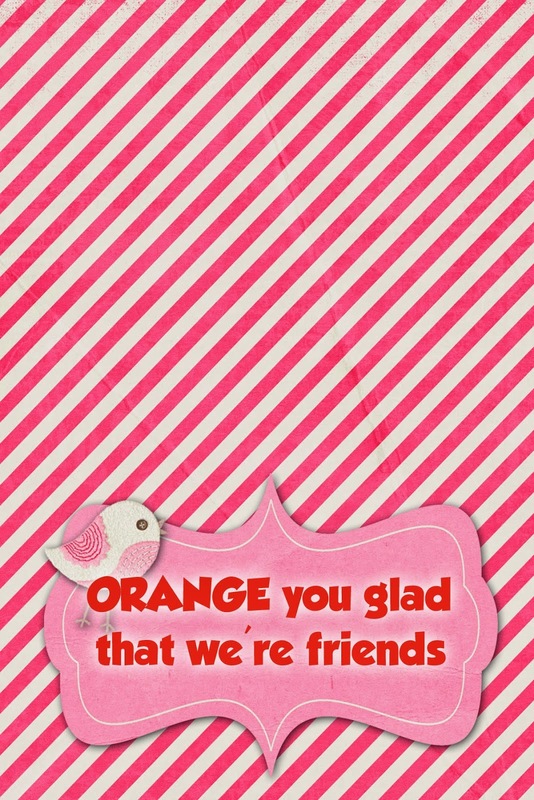 Thanks for making it fun and easy to do unique Valentine's for my son's friends! great ideas, especially the fruit ones! Awesome Valentines! 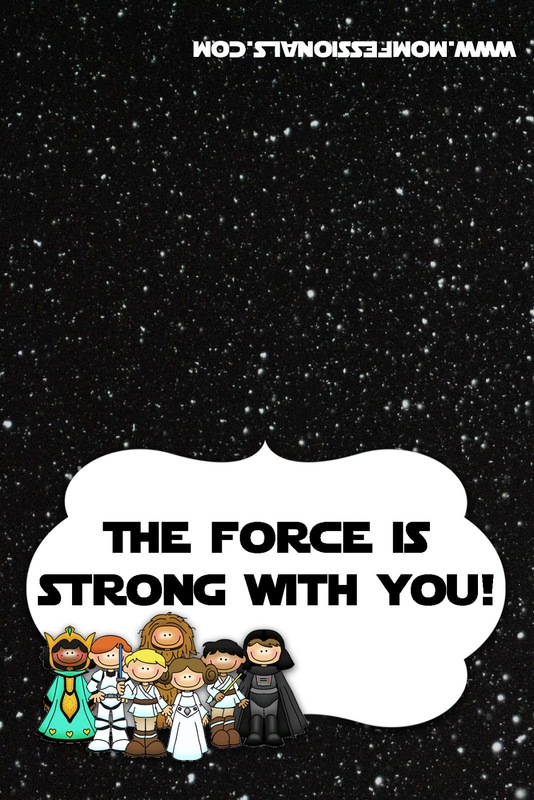 !I especially love the Star Wars one! Thanks for making these available to us busy moms! I will be getting them done now! These are perfect for the preschoolers that I teach. Thanks! These are all so cute - thank you for sharing!! These are so cute! I used the crayon one last year. Love the Bible verse.Thanks! Such cute ideas! I woke up thinking about what I was going to do for school valentines so thanks! Amazing Valentine ideas! Love how you make it so special for your kids! When you print them as 4x6, is that on photo paper? Thank you in advance! 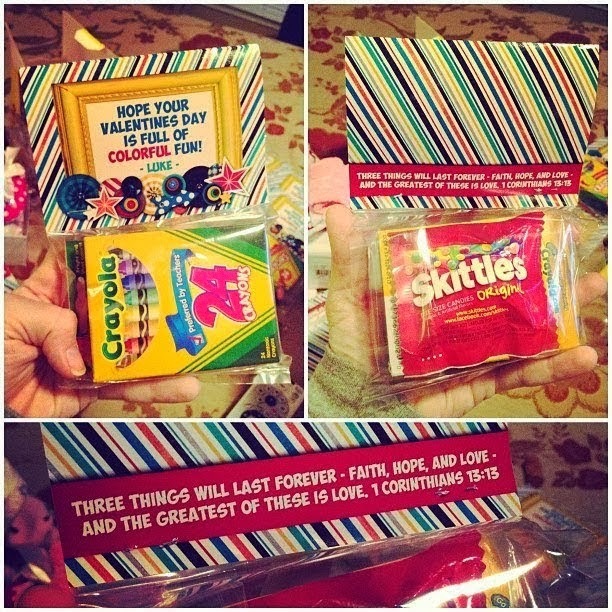 Love the one with crayons and skittles...they are perfect for my boys! PS...love your pulled pork recipe. I make it all the time! I love the little tags. The birds are so cute. These are all so cute!! Can't wait to show them to my daughter. I know she'll want to use one! Thanks for providing them. I love the animal crackers one!! Love these ideas so cute!! I love these! Such great ideas and so much to choose from! love the crayon and cars options for a toddler boy! Suuupper cute!! I'll be using for sure!! Thanks!! 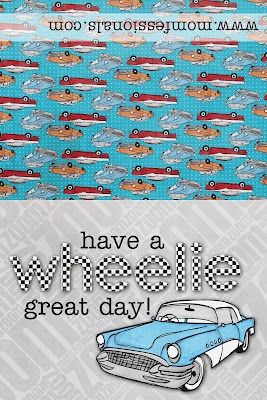 Love the printables! 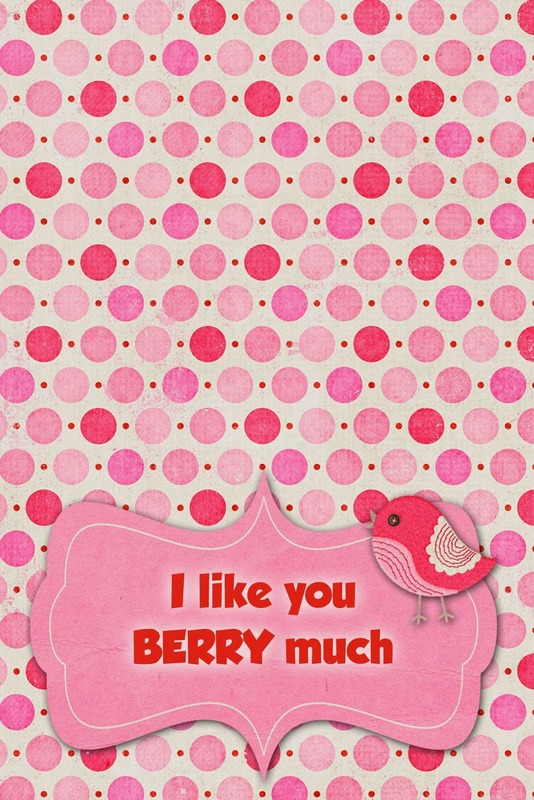 I downloaded the "I like you BERRY much" and my daughter's friends loved them and she was so proud to hand out. Thank you! Thanks for sharing these with us. These are all super cute and my sweet girl (age 4) loves several of them. You are so stinkin' creative! I can't wait to use some of these with my kiddo this year. So cute! I have no littles so $25 to Target is Happy Valentine's to me! I will take the leggings and latte! ;) Thanks for a fun giveaway! Love your ideas! 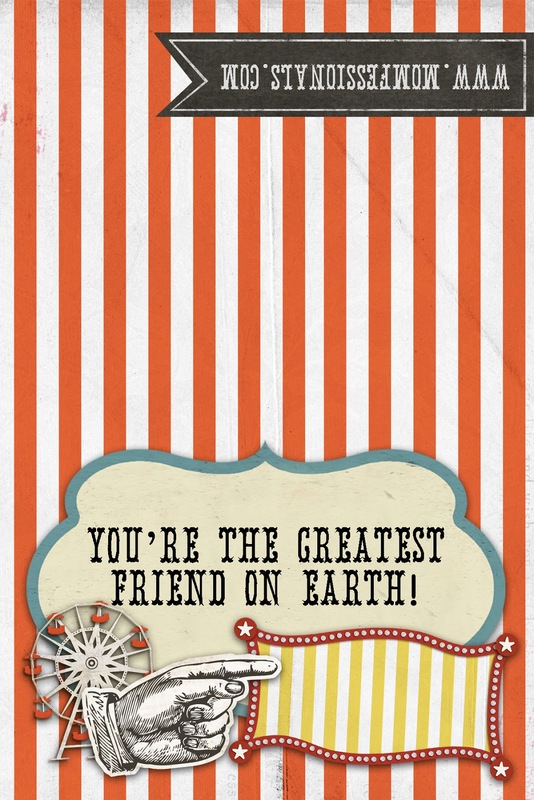 My favorite is the circus but I know my daughter would love the minecraft or Star Wars! 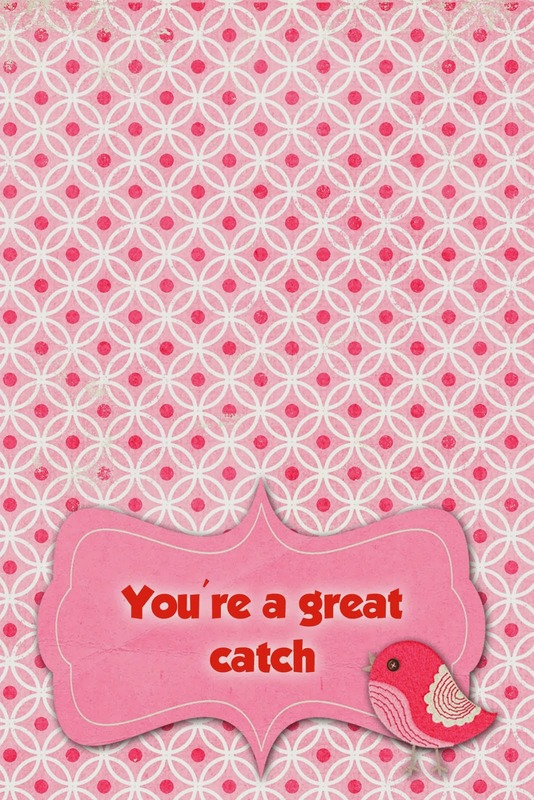 These Valentines are so so cute! Def going to share with my sister-in-law for my niece and nephew's valentines! Wow! Thank you so so much for these! You took the anxiety of making valentines and replaced it with joy!! LOVE THESE! 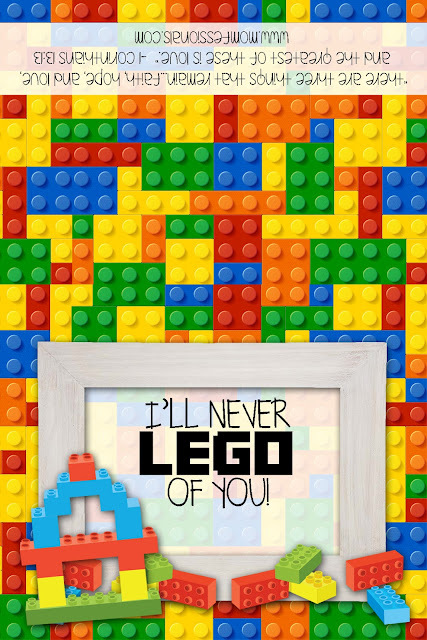 My little Minecraft-lover will definitely be handing our valentines sporting your amazing printable!!! These are adorable and I appreciate them since I didn't want to buy the pre-packaged cards this year. I love these ideas and printables! These are perfect for any age! Thanks for sharing. 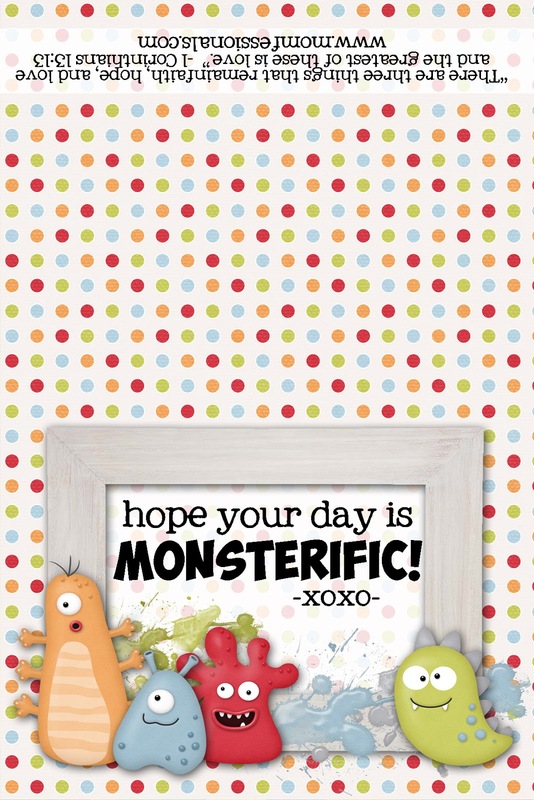 Your kiddos are blessed to have such a creative mama! These are adorable! You are so talented! Even though I don't have kids yet, these would be great to use as a teacher! 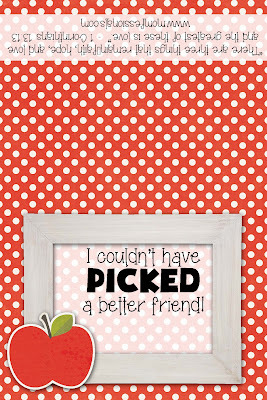 :) Do you give anything to your students for Valentines? 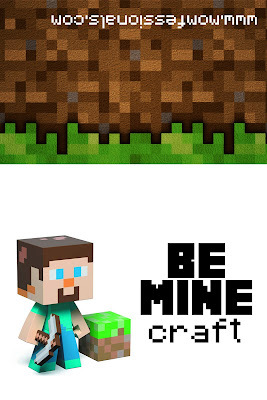 I think my son would like the Minecraft Valentine. Thanks for sharing all the cute Valentine cards. I just love crafting and baking for this holiday! Thanks for the giveaway! Thanks so much for sharing these ideas! My son will love the Star Wars and Minecraft ones. So cute, going to use the Star Wars printable! Your creativity amazes me! These are so cute! You are so punny Andrea!! Is there an email I could contact for making my graduation cards? Love these! Wondering if it's appropriate to give your coworkers valentines! 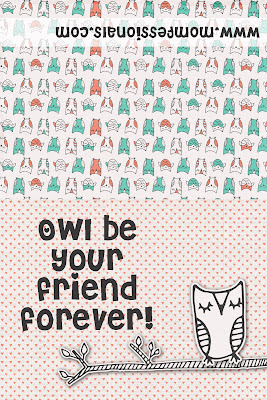 These printables are beyond adorable! Thanks for sharing! 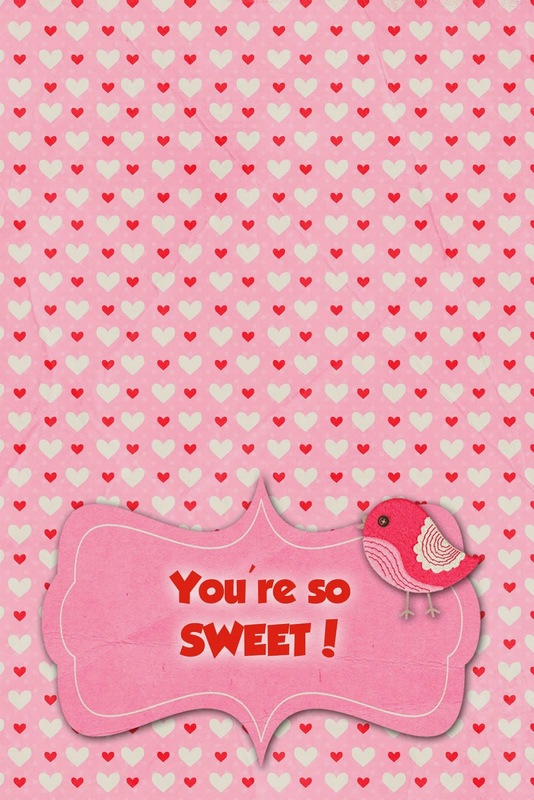 Super cute Valentine's Andrea! I also wanted to tell you that I made your shepherd's pie recipe yesterday for dinner and it was delicious! I'll be making it over and over again. Thank you for sharing. These are all so adorable, Thank you! You are so creative! Thanks for sharing! I love those Star Wars ones, and my nieces and nephews will too! Oh wow! Those are all such adorable ideas! I love the car and lego ones! How fun! I'm thinking the girls I coach will be receiving a Valentine's treat this year thanks to these cute ideas! The Valentines are adorable!!! I love the Lego one - such a cute idea! These are all so cute! Makes me wish my kiddo was in Preschool to hand out! Maybe we'll just give them to the neighbors instead! So cute! I am just going to show this to my little ones and tell them "these are your choices." I am always SO impressed with your creativity! I am a fellow math teacher, and I am great at copying an idea, but I definitely lack in the creativity department! Thanks for sharing all of these fab ideas! Love these! I don't have kids but I'll be passing them on to my sister for her five year old! Love these valentines! I'm definitely using some of them for my boys. Thank you for the great ideas! As a first grade teacher and mom I'm always looking for cute new ideas! These are fantastic! I can't wait to work on these with our babies! 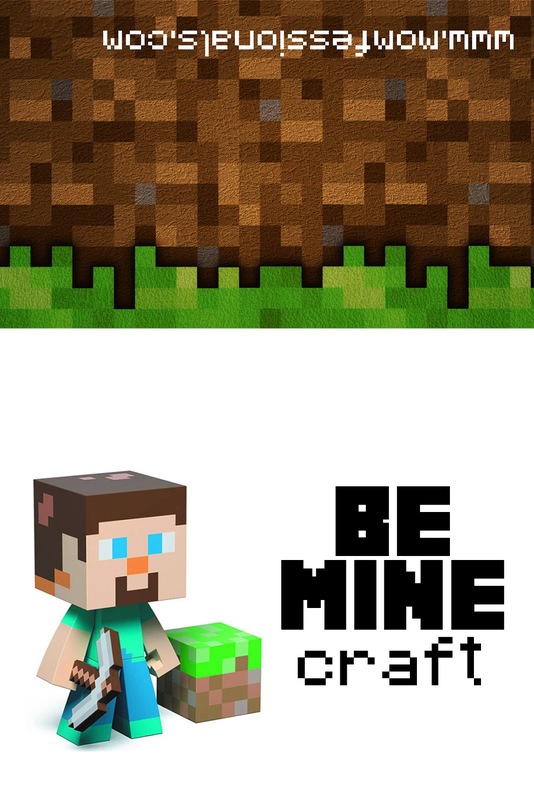 I so think I'm going to use the Minecraft valentines for my son's class! So many great ideas! 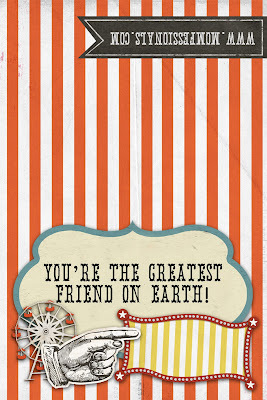 I really love the circus one with the animal crackers! These are so great!! Thank you for sharing! Please tell me you will post these next year 😀.... My oldest will be in Pre-K and these are so adorable!! Thanks for sharing them with us!!!! Thank you for sharing your adorable & creative ideas! Is it terrible that my kids love plain, store bought Valentines, and since that saves me tons of time, that's all we do?! Thank you for the great giveaway and printables!! Now I just have to try and decide which one to pick...too tough!! Adorable! Thank you so much for sharing. Trying to pick one is going to be the hard part!! As a voice teacher to all different age groups, these are super helpful and a fun little treat to end my classes with! Thank you! Thank you for sharing! I am hosting a toddler Valentine play date and have been kind of dreading coming up with a valentine for each kiddo. Now I can check that off of my list!